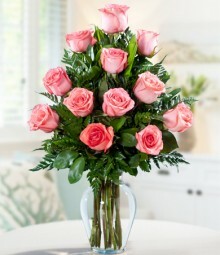 A box of roses from rosesnboxes makes a perfect gift for any occasion. 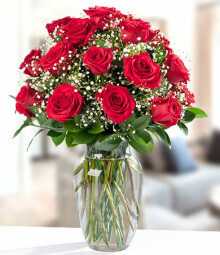 Send our Dozen Red Colombian boxed roses to brighten up someone's day. 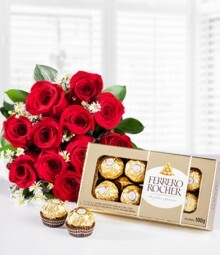 You can choose to include a box of chocolates with your order during check out. 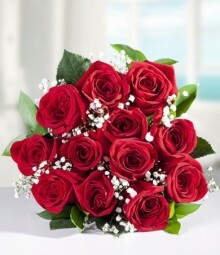 Send boxed roses from rosesnboxes. 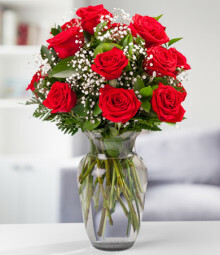 Why use Rosesnboxes for rose delivery? 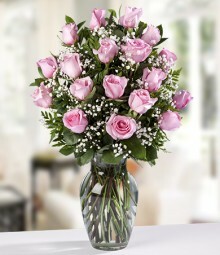 We have delivered roses for thousands of happy customers around the globe. 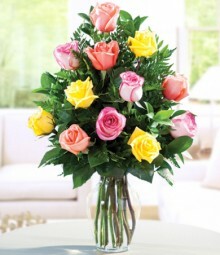 Our roses are carefully picked, shipped fresh, and delivered right to your doorstep. 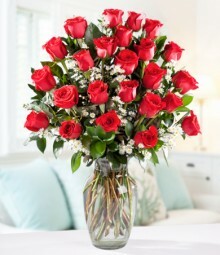 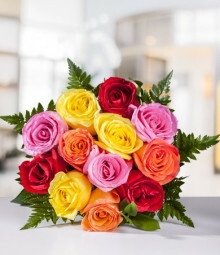 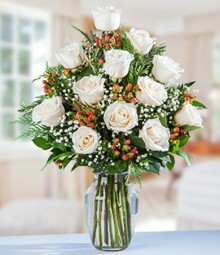 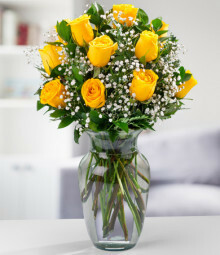 Send roses online for next day rose delivery nationwide. 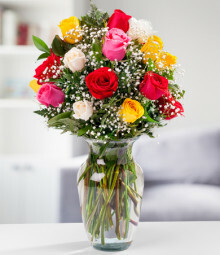 Copyright© 2001-2019 Flores a Colombia, Inc. - All rights reserved.